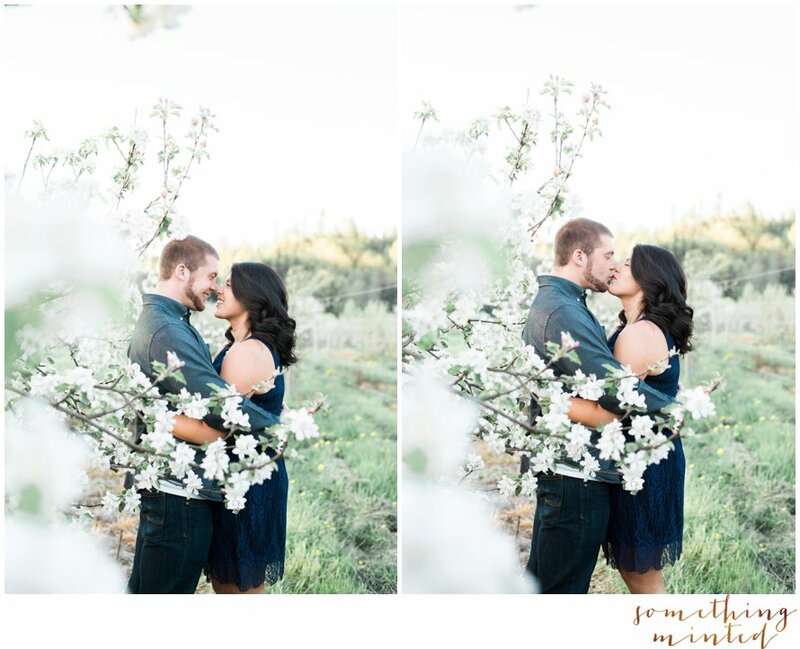 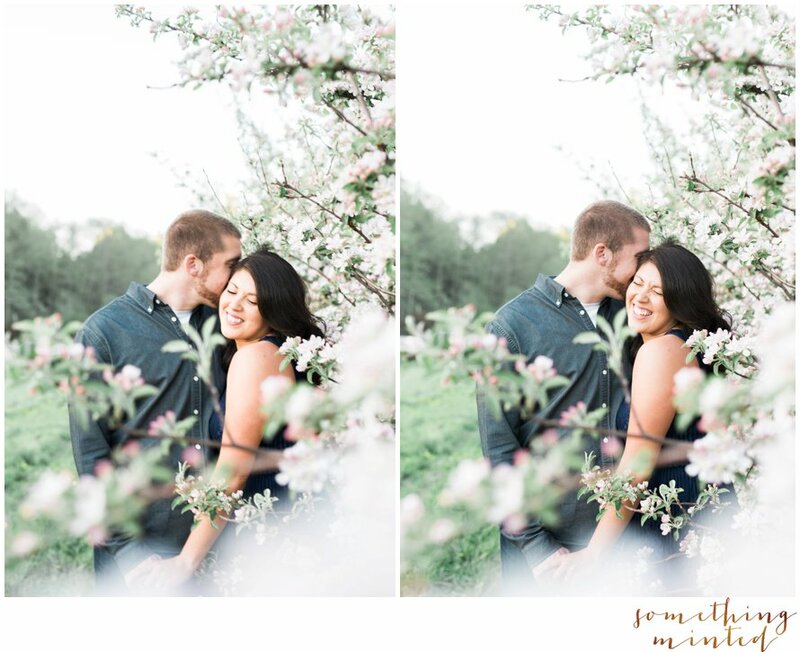 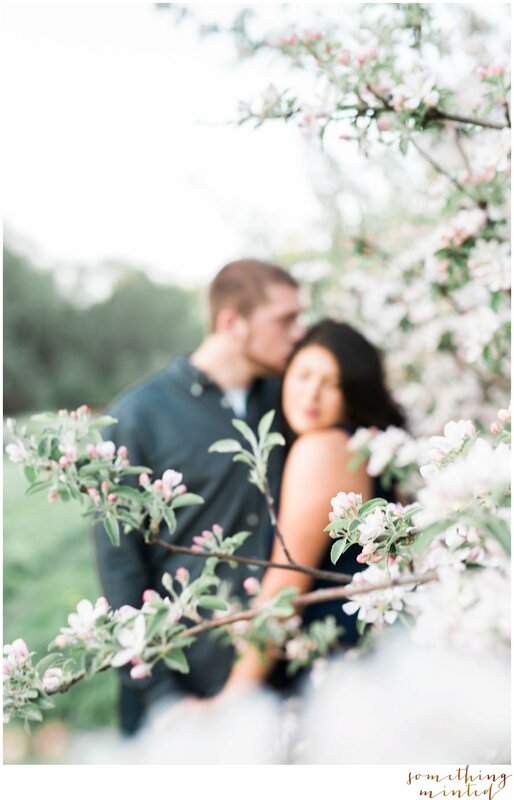 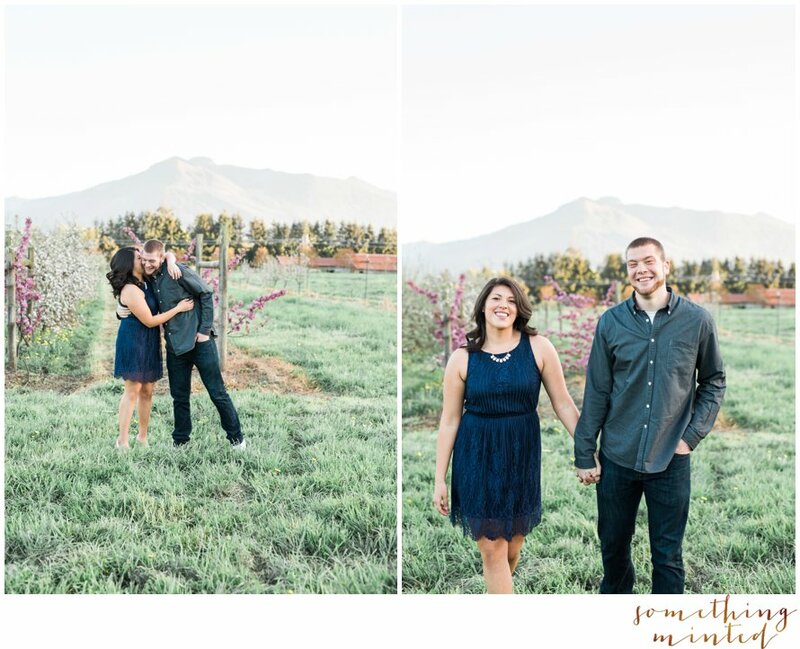 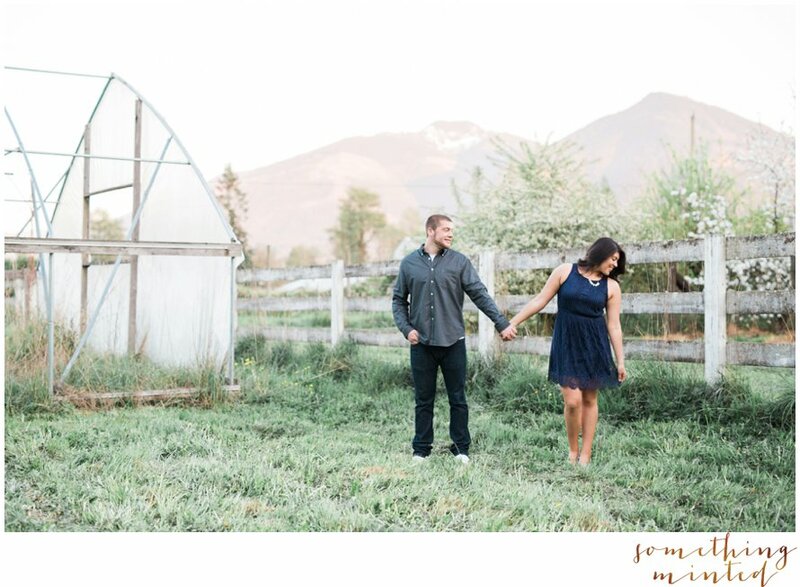 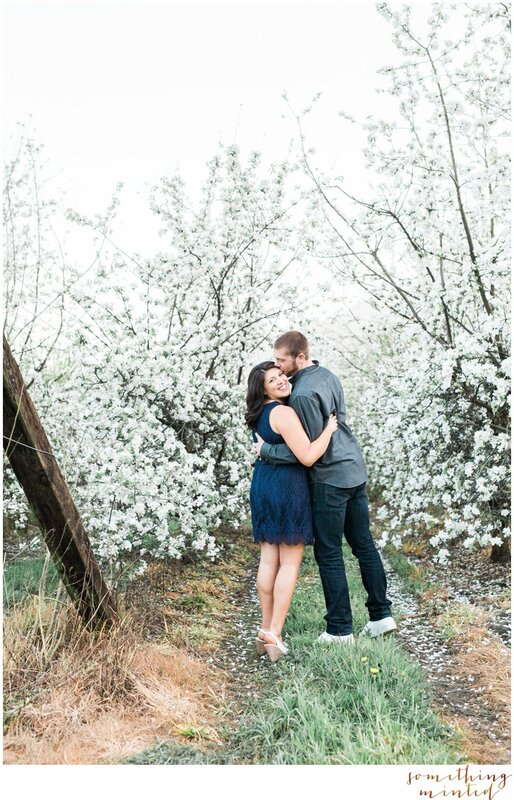 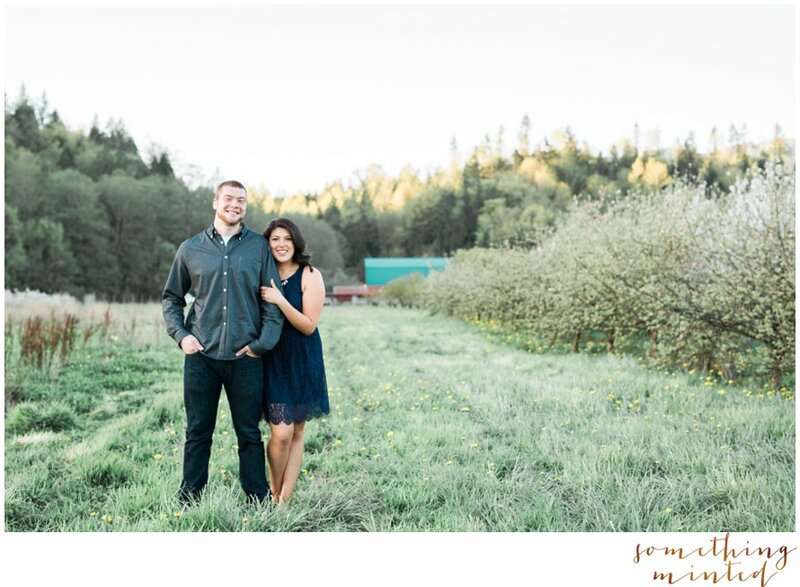 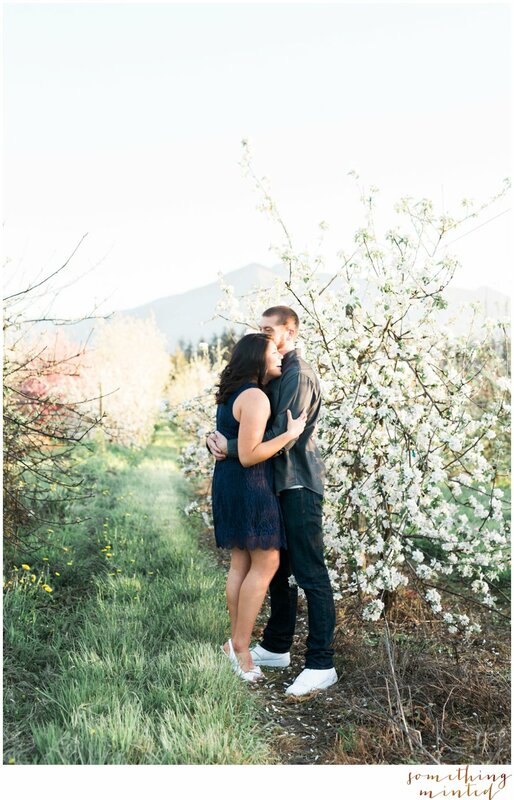 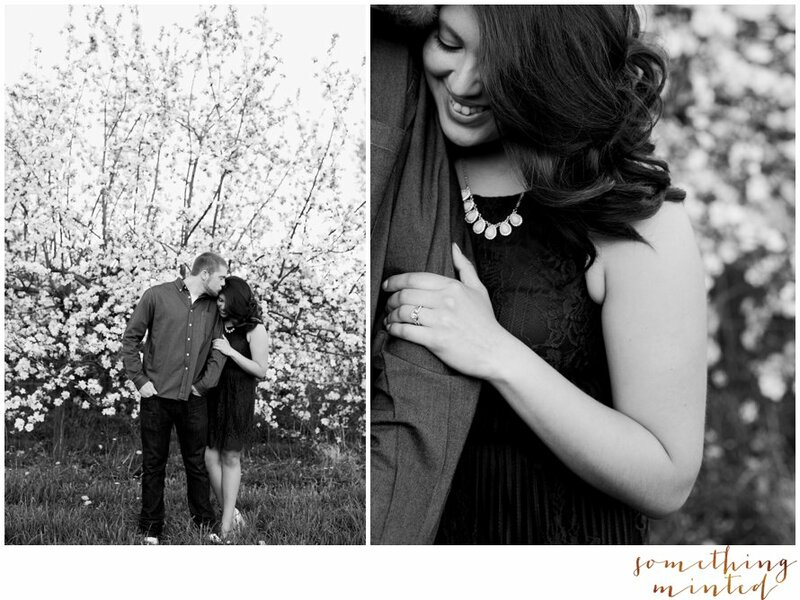 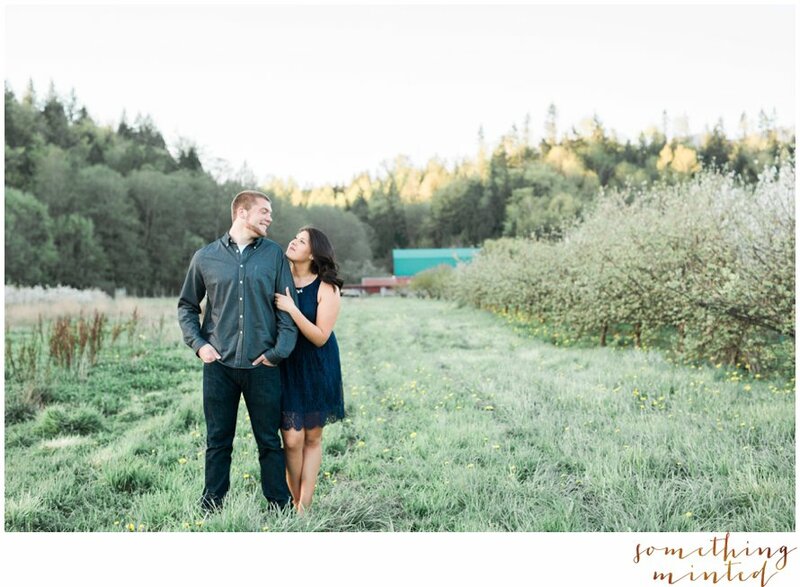 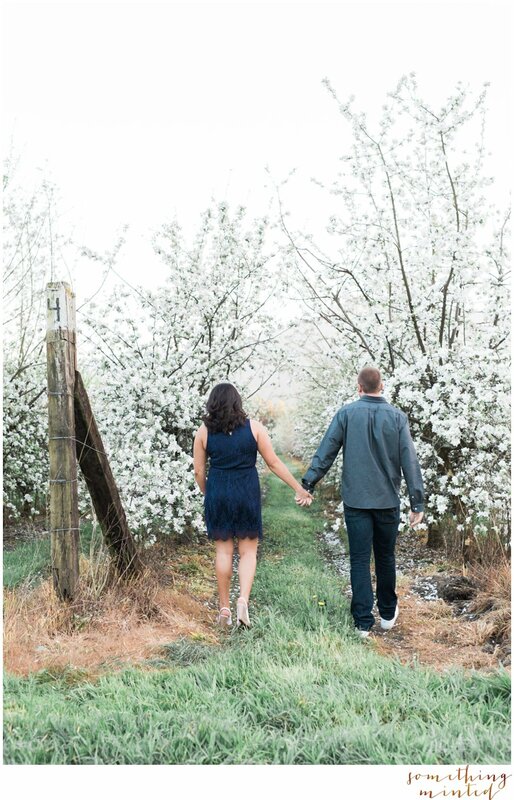 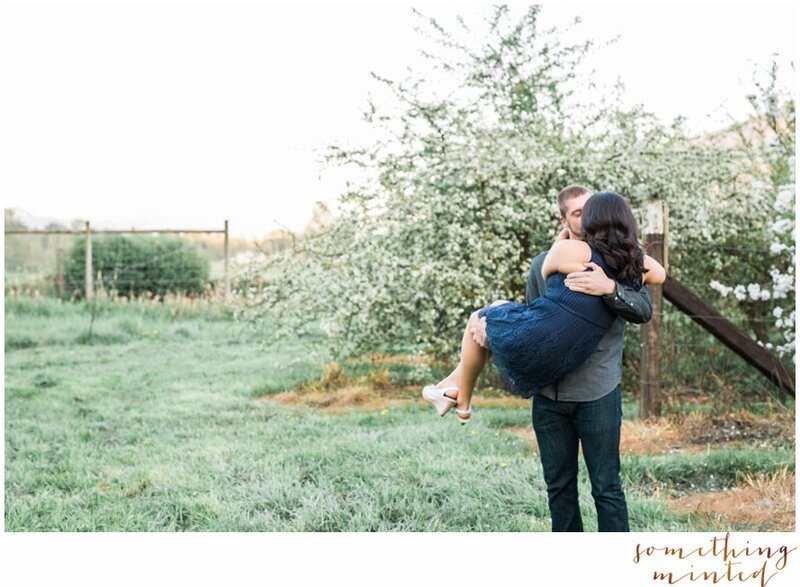 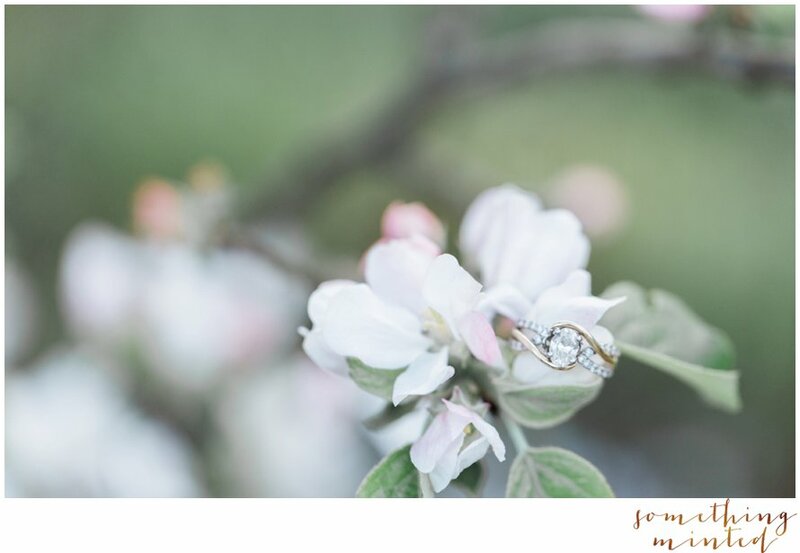 A warm breeze in our hair, tall grass at our feet & rows of apple blossoms made for the perfect spring engagement session! 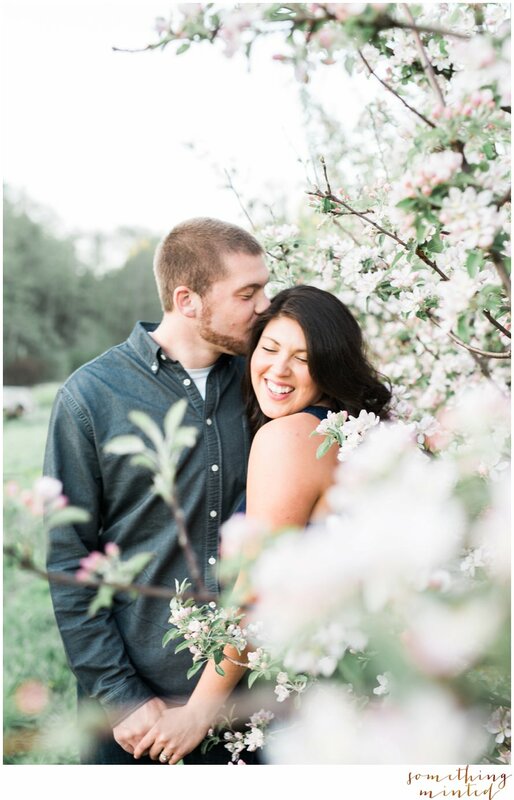 These two sweethearts joined me for coffee at The Woolley Market followed by an evening among the apple orchard at Jones Creek Farms. 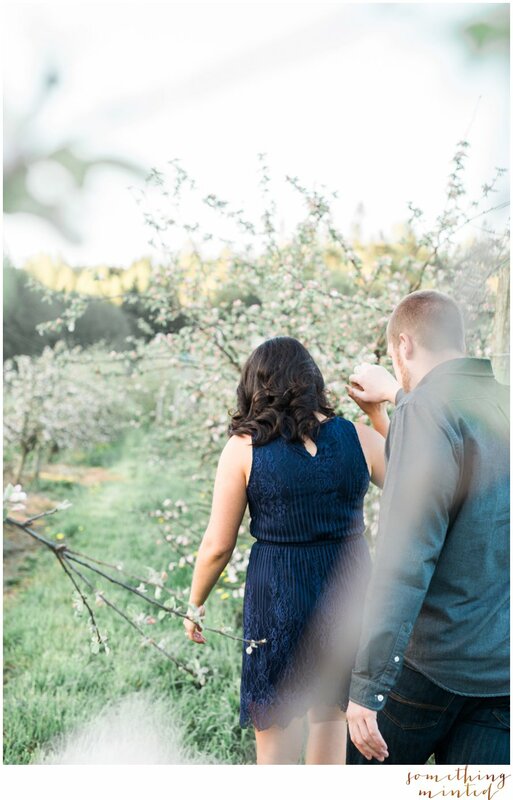 When it comes to choosing locations for an engagement session, I love taking you to places you've shared some of your favorite dates (like over coffee & apple picking!) 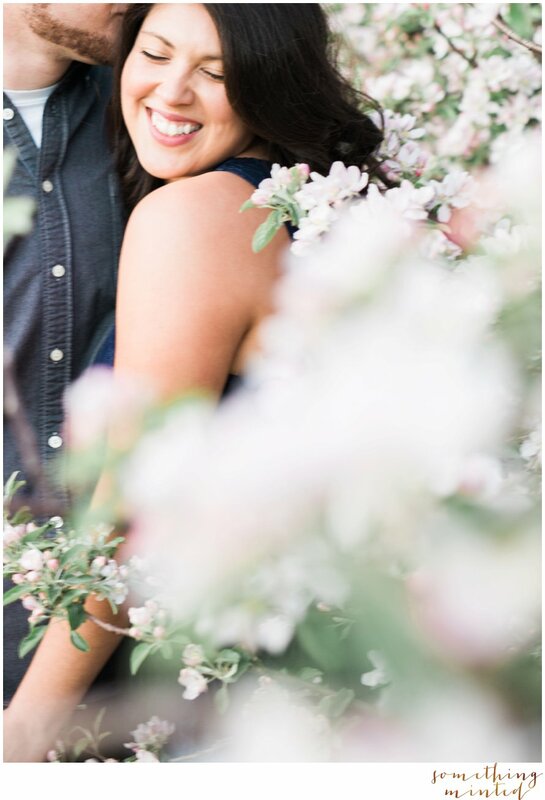 Fun fact: one of this couple's other favorite things to do together is watch a Friends marathon - oh, we are kindred spirits! 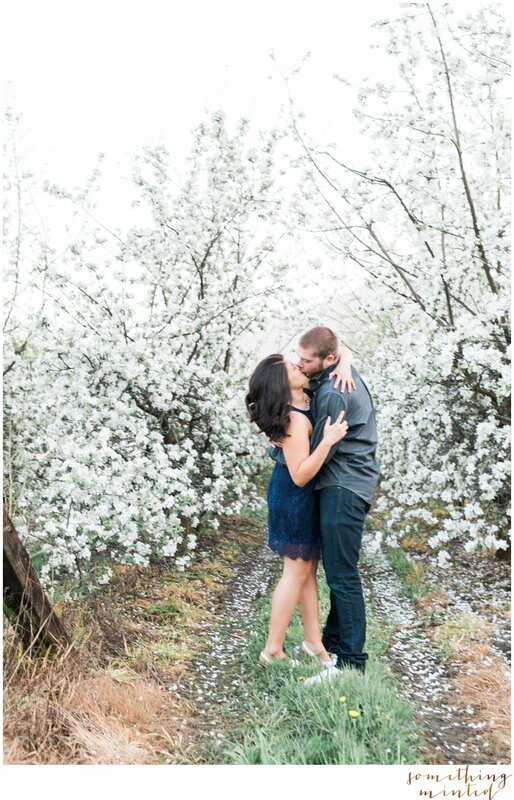 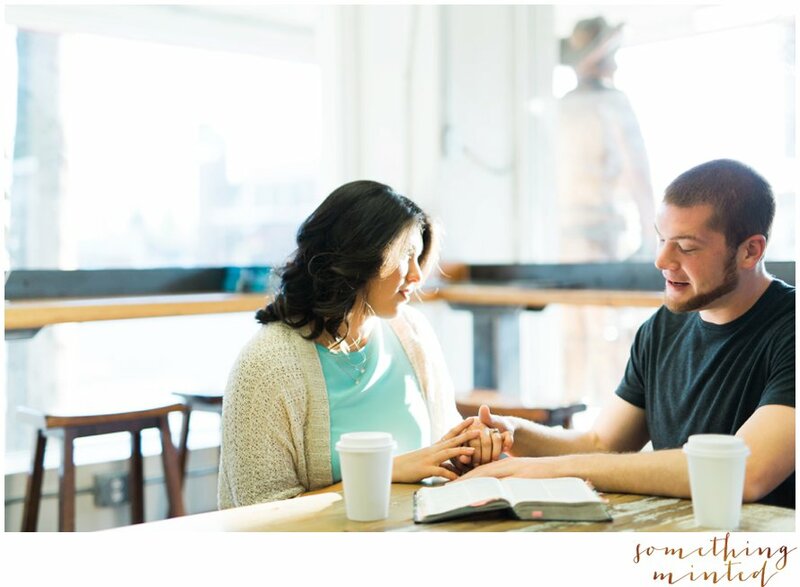 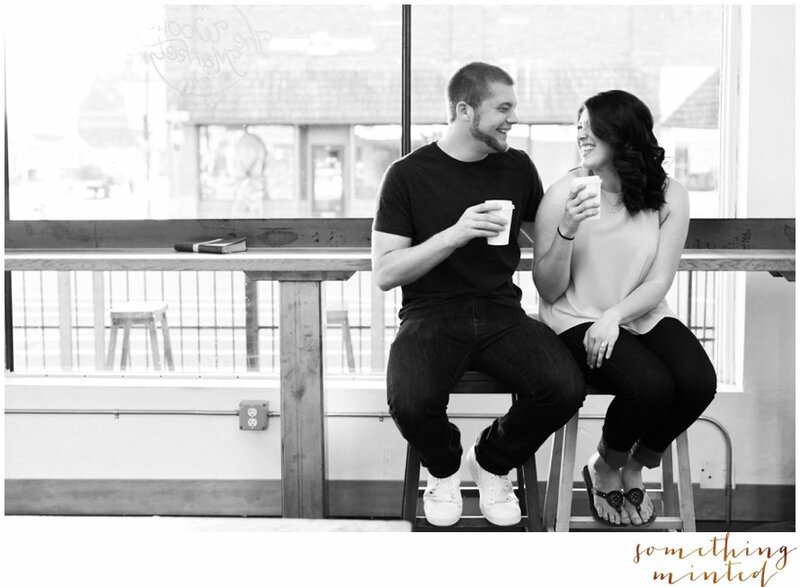 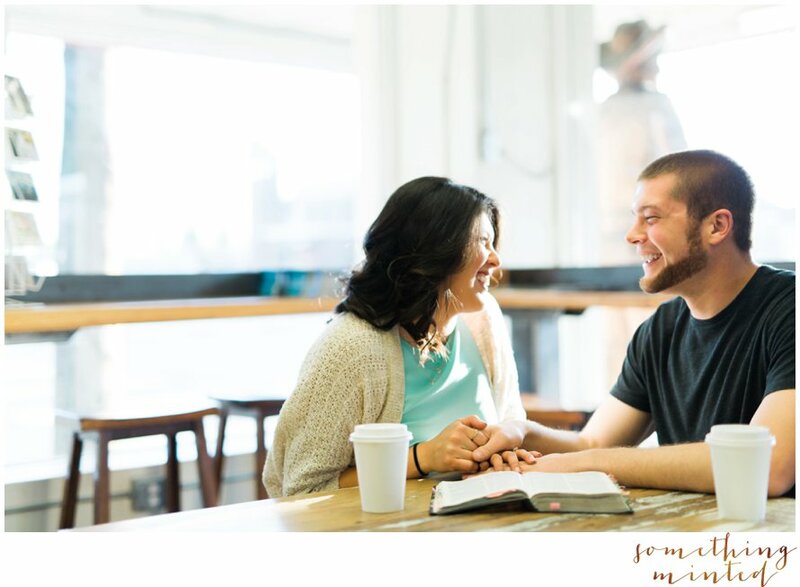 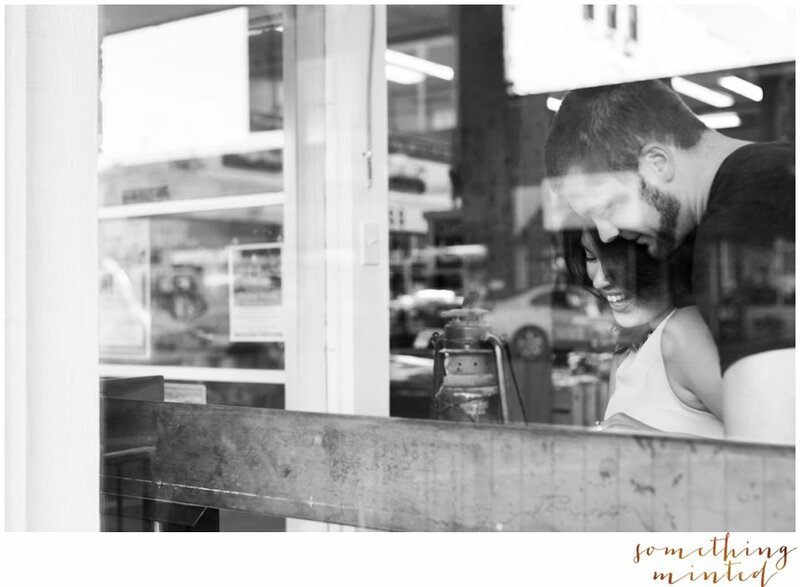 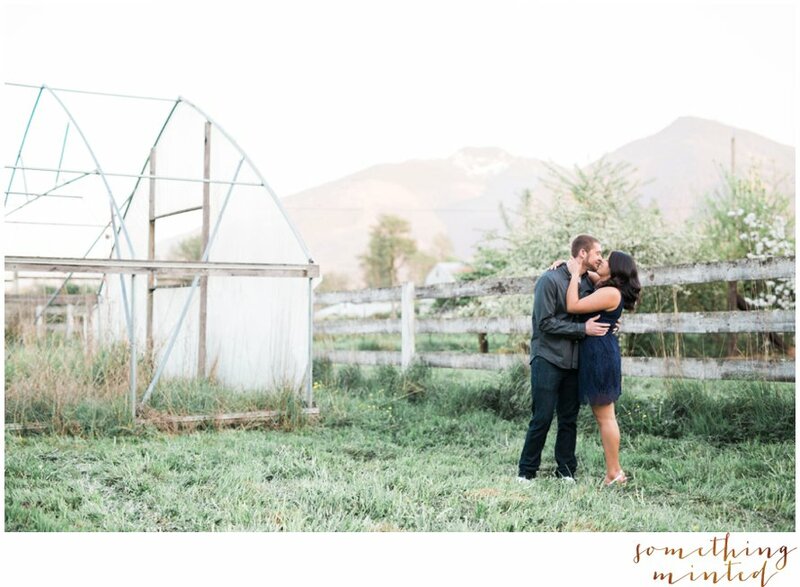 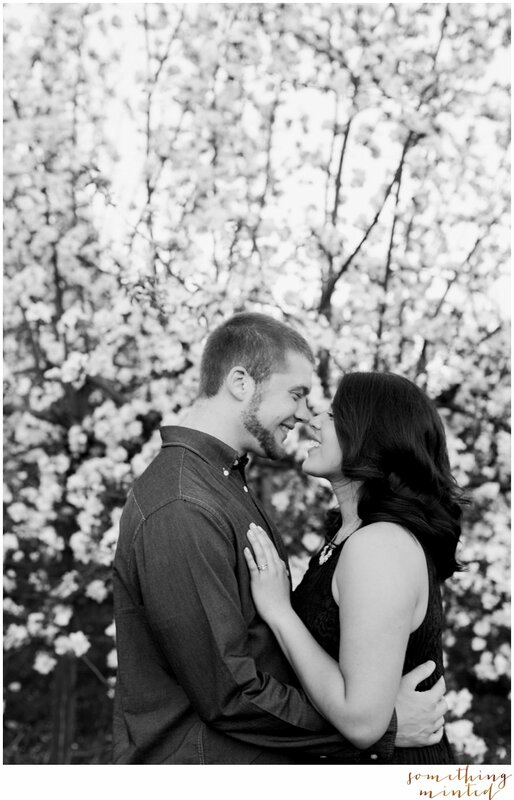 Congratulations to Cristina and Jacob, I can't wait to photograph your wedding day!